On July 24, 2009, Starbucks opened up the first unbranded Starbucks. 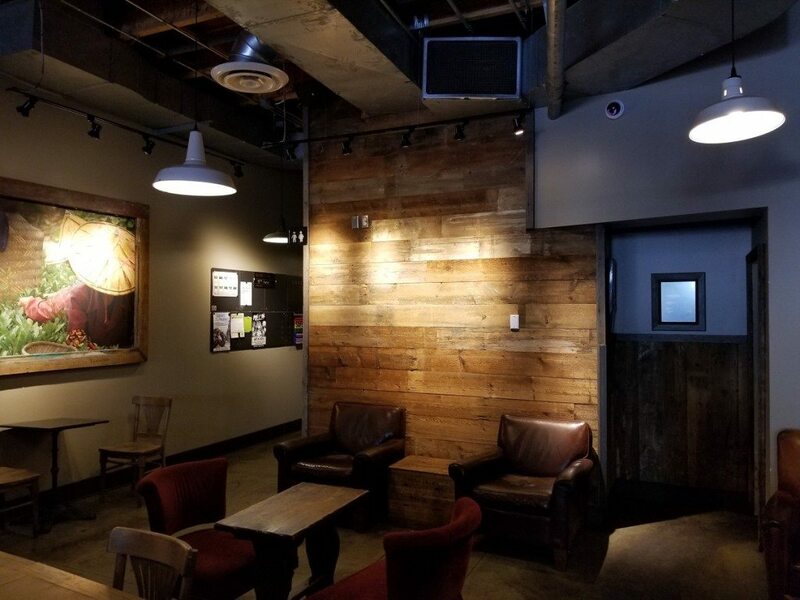 The media sometimes called it the “Stealth Starbucks” because there were no obvious Starbucks logos anywhere, no green aprons, no strict barista dress code, and a completely unique food menu from any other Starbucks at the time. 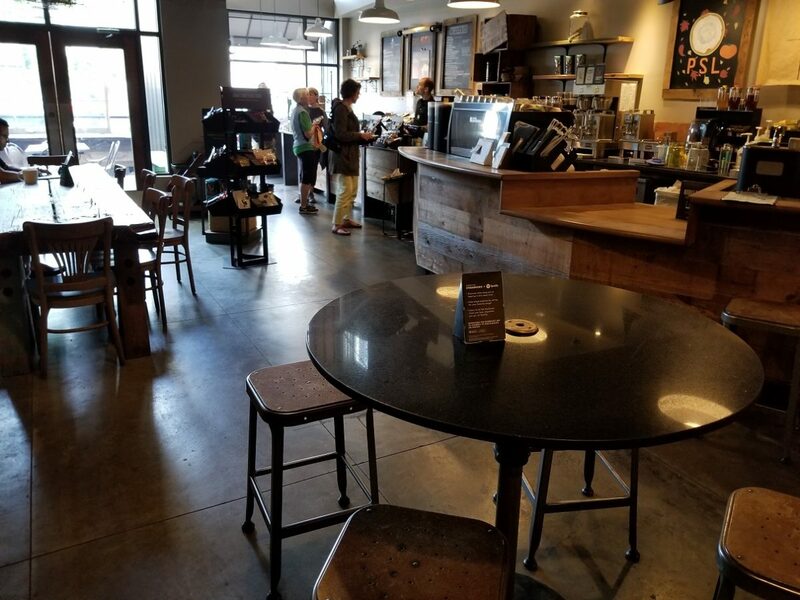 Here’s the correct history of this store: This Starbucks at 328 15th Avenue East in Seattle was originally a Starbucks, closed for major renovations, and reopened on July 24, 2009 as 15th Avenue Coffee and Tea. 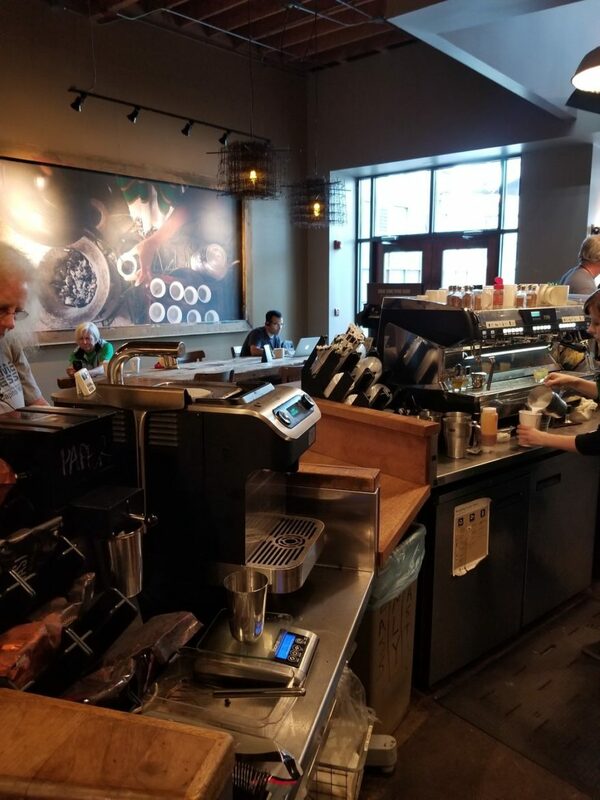 In January 2011, it converted back into a Starbucks, returning back to standard Starbucks food and beverages and bringing back green aprons and siren logos. On September 10, 2017, it closed its doors for good. Every little piece of the store had a story to go with it. For me it was the place that I really started to learn about coffee. 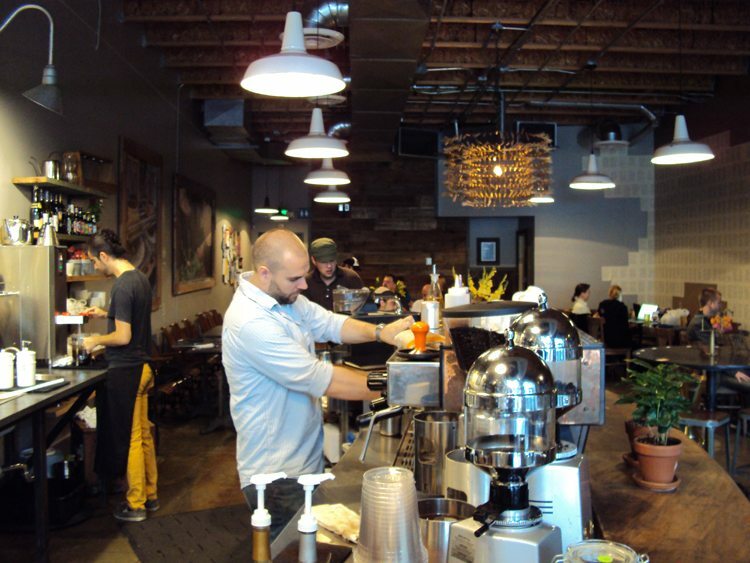 The store offered nearly daily coffee cuppings and /or tastings. 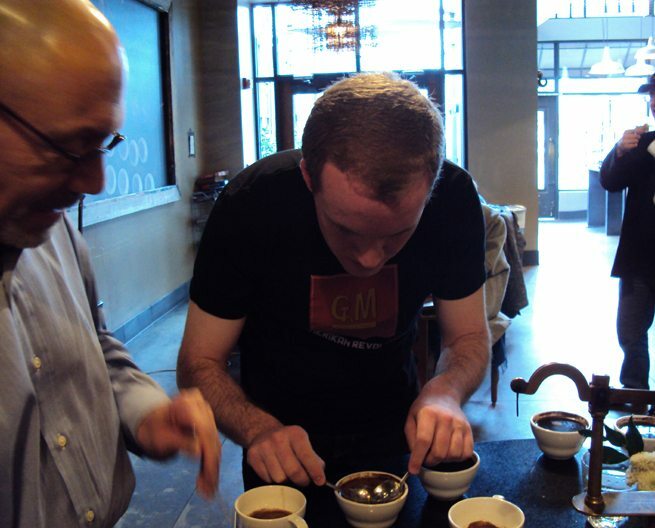 A coffee “cupping” is a specialized form of a coffee tasting. 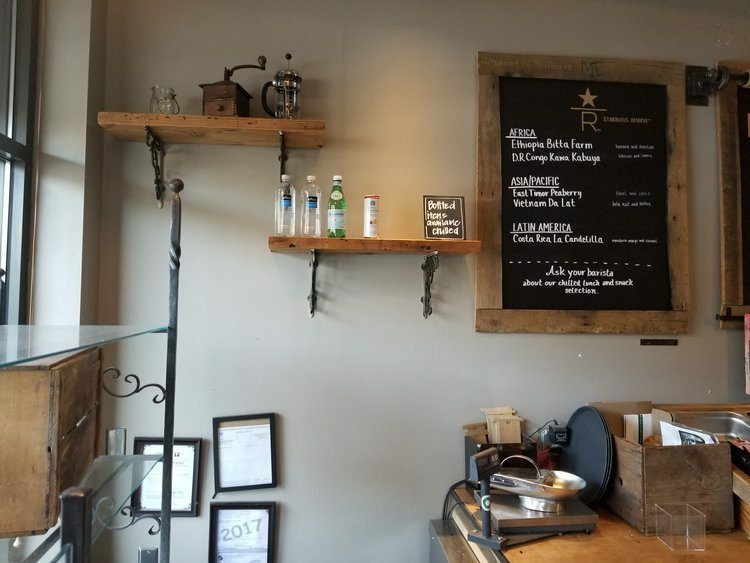 I recall that in the beginning 15th Avenue Coffee and Tea served Tom Douglas tomato soup, and bakery items from a local Seattle bakery called Essential Bakery. In the early beginning of the store, there were no Frappuccinos, as I recall. The store had a very large, rough, long, unfinished community table and enclosed outdoor patio. I recall very early on some partners at the store complaining to me that an unfinished wood table was difficult to keep clean. 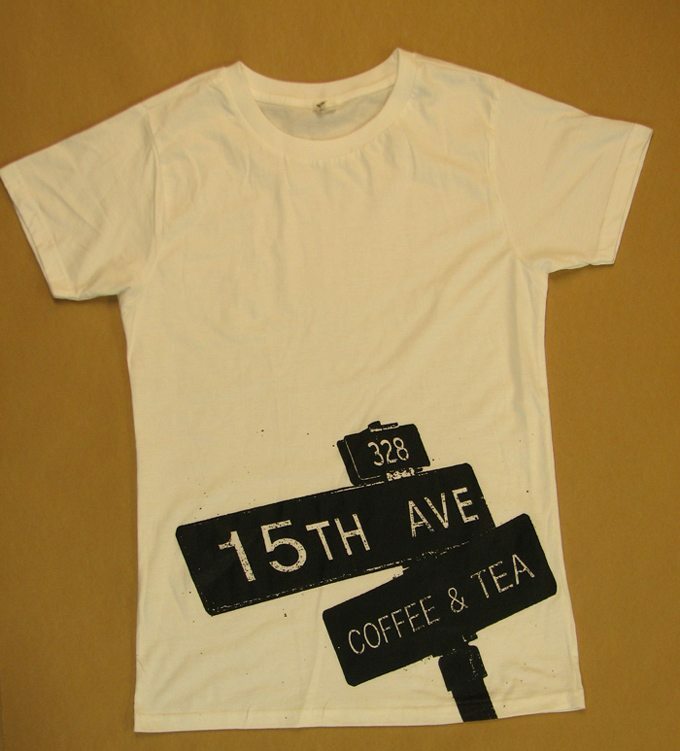 In the very early days, 15th Avenue Coffee and Tea sold their own souvenir t-shirts! If you notice, the store was designed without an RTD case. I think over time, this became very problematic because without an RTD case, it’s very hard to launch the Mercato lineup of Starbucks foods. 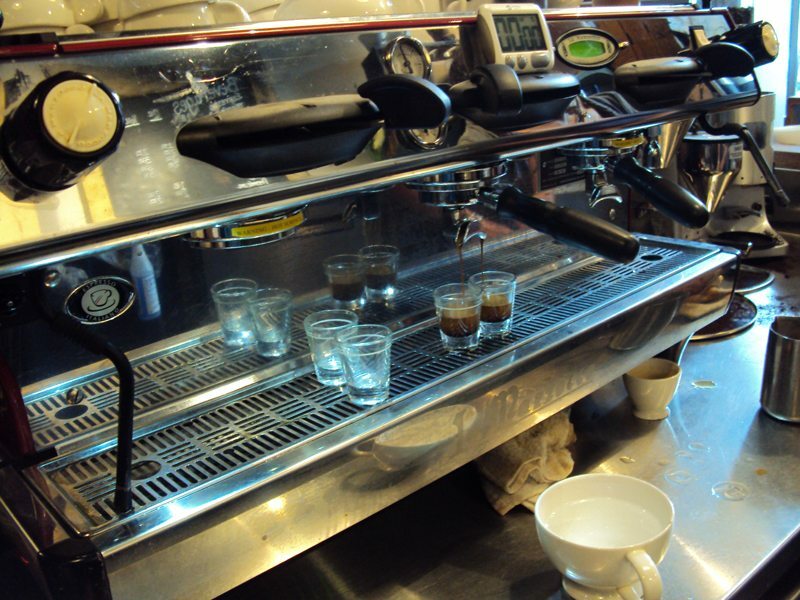 The cupping table was the centerpiece of coffee education. It was a tall, round table designed for cupping coffee. 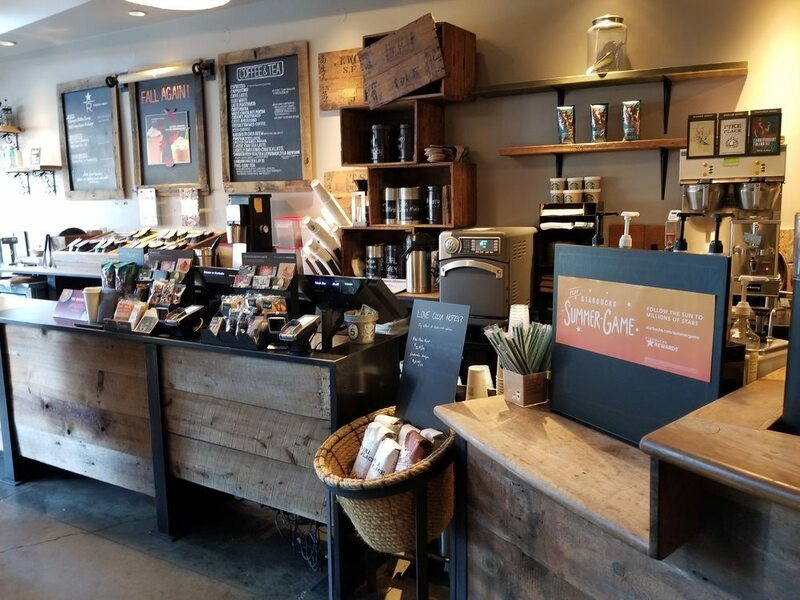 My understanding is that it was originally used in the Starbucks Support Center by Dave Olsen, famed as an original executive with Howard Schultz, creator of Starbucks Espresso Roast, and head Starbucks coffee guru. Mary Williams, also a legendary Starbucks partner known as an industry coffee expert. 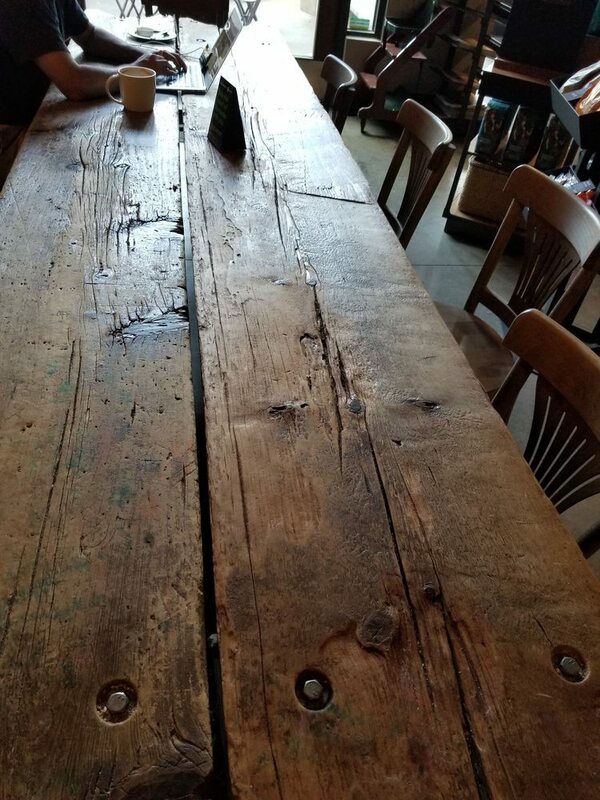 The cupping table originally had a scale for measuring coffee as its centerpiece, though that was long since gone by the time it got to 15th Avenue Coffee and Tea. 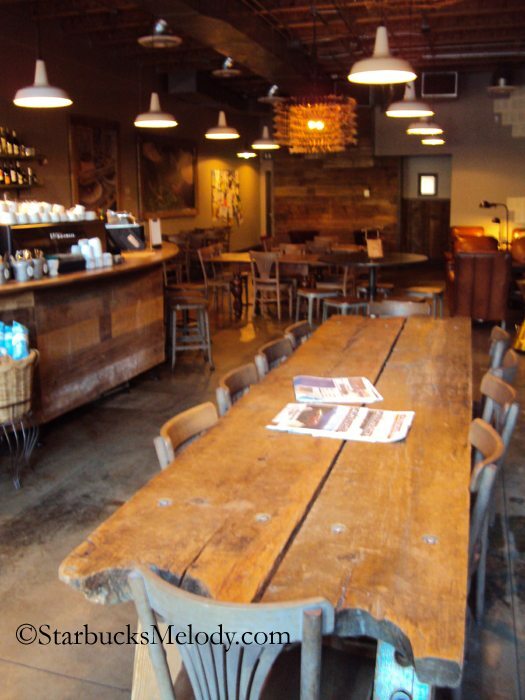 The table had been in storage and was placed intentionally in this store as a symbol of coffee education. 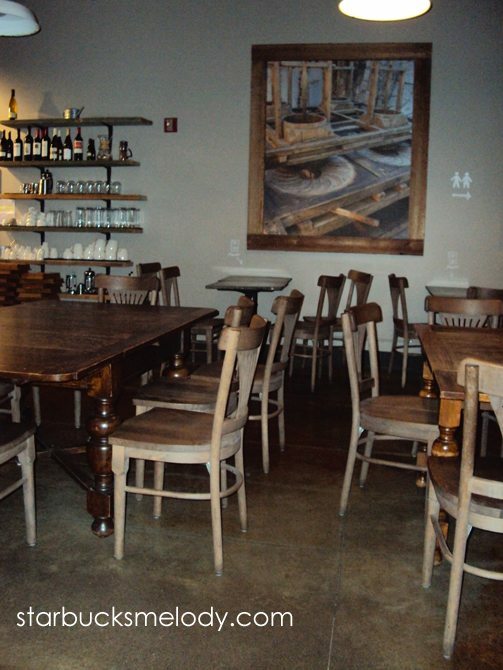 In July 2009, when the store re-opened, there was no comfy seating. The store design included only hard seating, with many of the seats being wooden folding seats pulled out of an old theater. That didn’t last long. 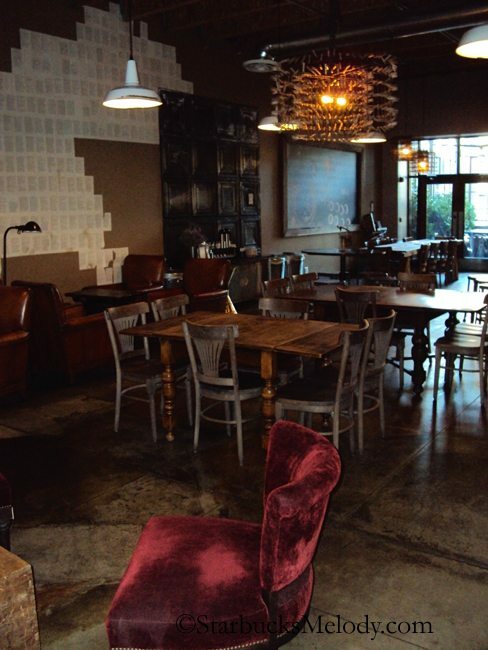 In a matter of months, Starbucks pulled out the wooden seating and introduced big leather comfy seats. Customer demand for comfy seating was heard loud and clear! The book pages along the wall were from a book by Plato. 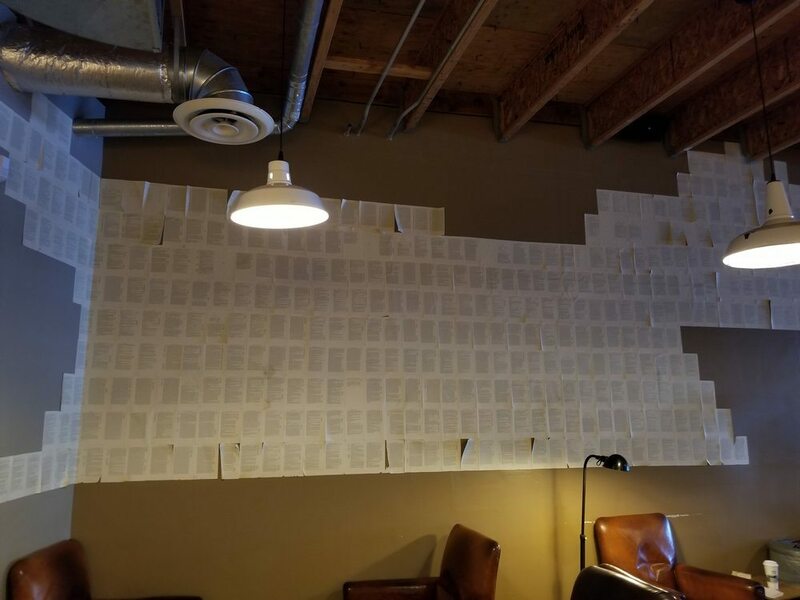 A partner bought the book at Half Priced Books in Seattle and then they were glued to the wall. Apparently works by Plato are not considered to be under copyright laws, and so a person can freely share (or display) his work without worry of copyright infringement. 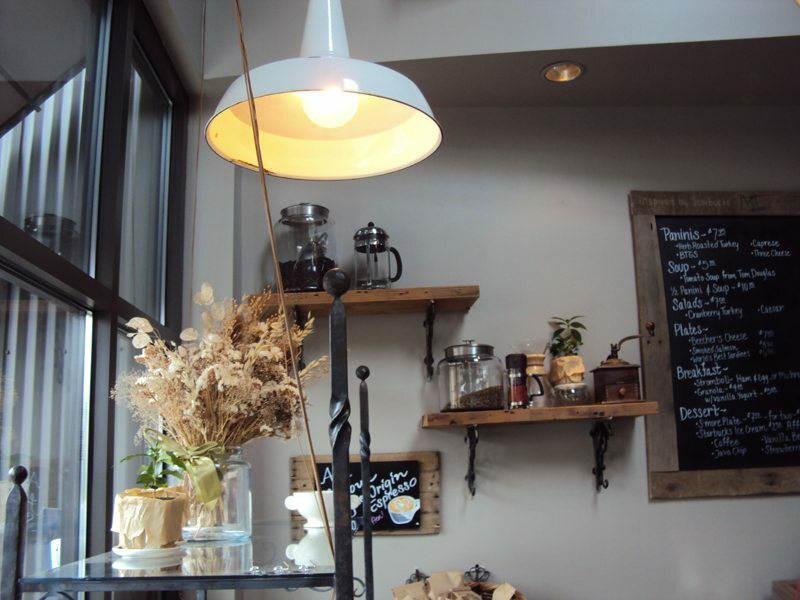 The hanging lighting with white lamp shades was designed to mimic the look of the antique lighting in 1912 Pike Place. The final store manager was Greg Lewis, who honored the store’s unique history. He was the manager for about 2 years. 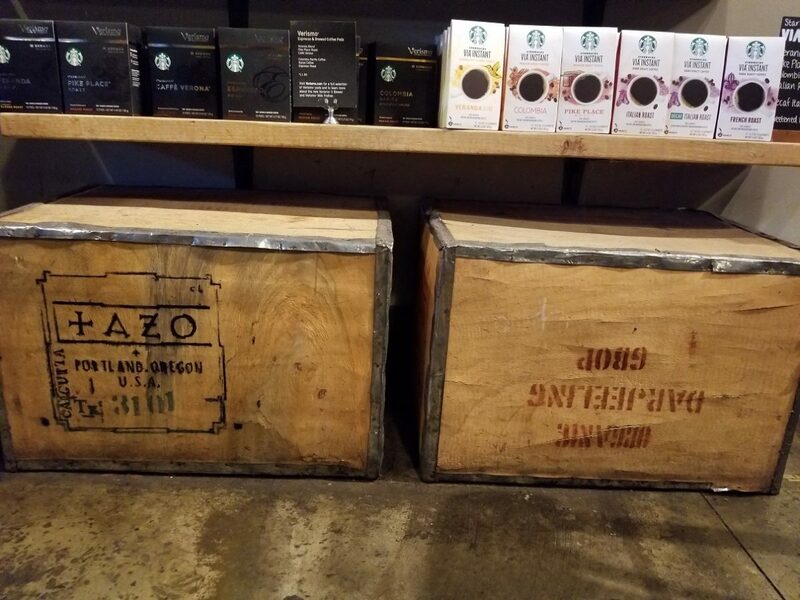 It was January 2011 that it returned to being a Starbucks, but the store still oozed with history. You might wonder who was the very last customer? 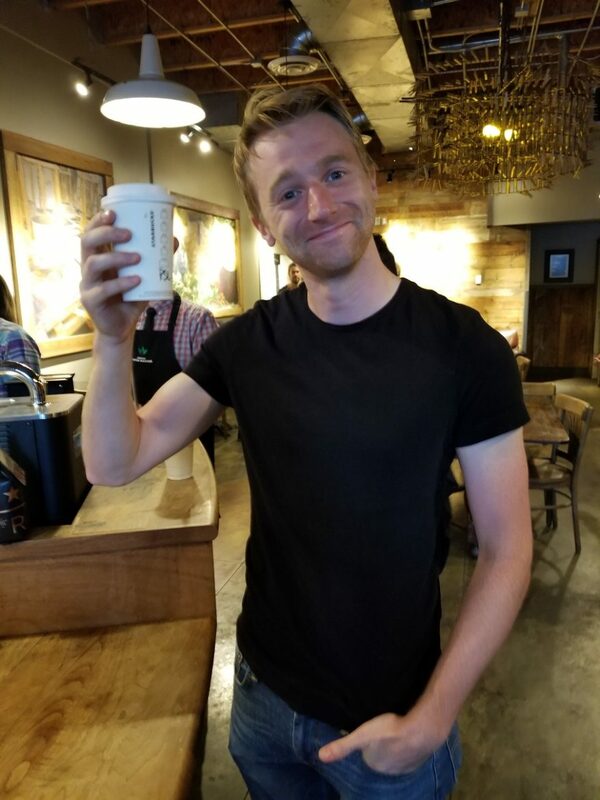 A young guy (I think he said his name is ‘Ryan’) walked in and order a Pumpkin Spice Latte just before the store closed for good at 7:00 PM on Sunday, September 10, 2017. He posed for a photo! 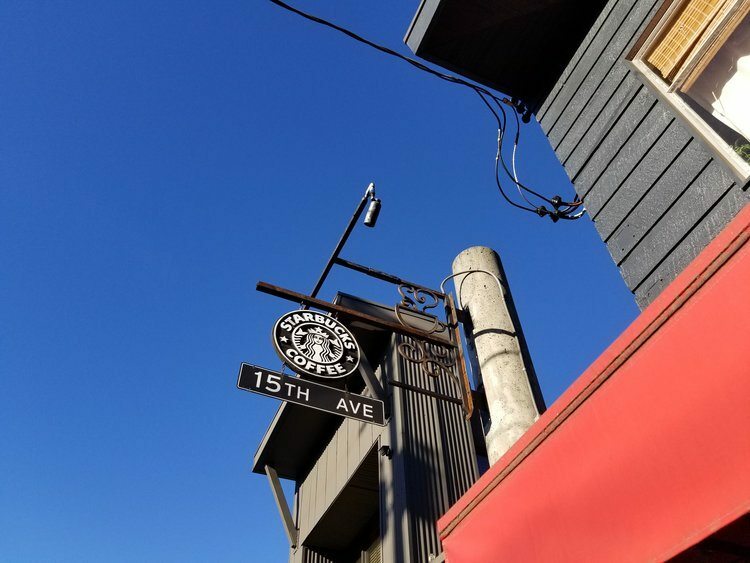 15th Avenue Coffee and Tea was also the place where the idea of a beer/wine Starbucks was born. 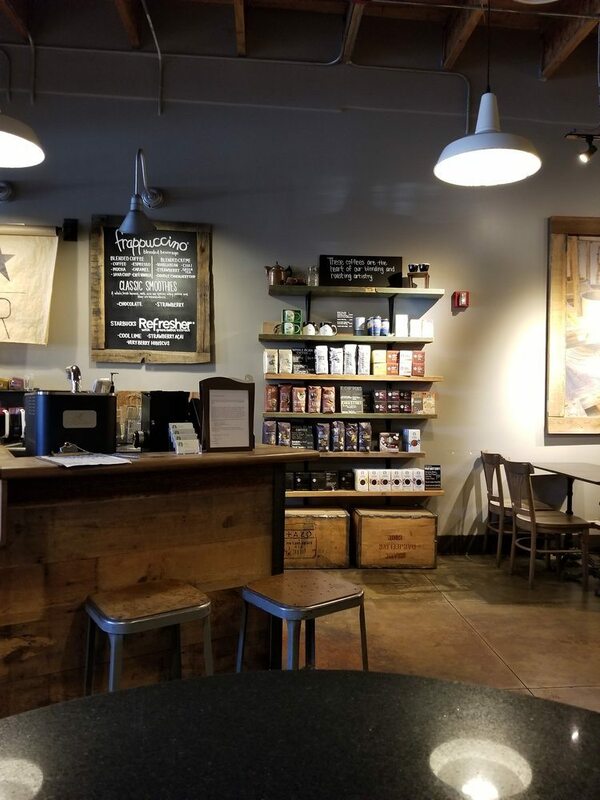 It was the first Starbucks-operated location to test serving alcohol along side coffee, tea and food. 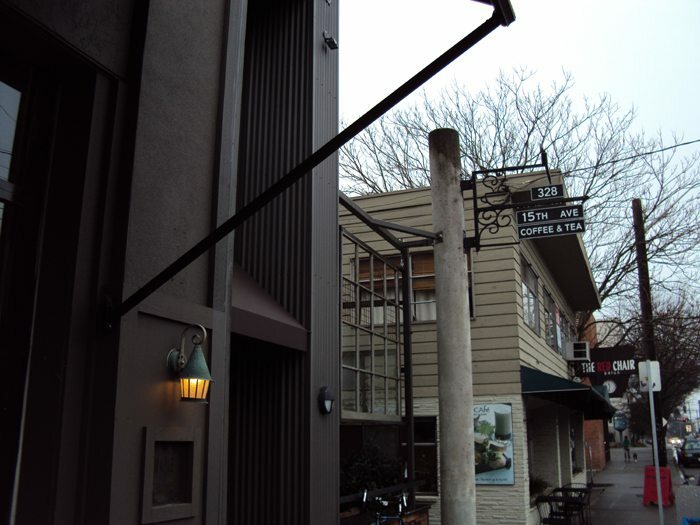 The first actual Starbucks-branded store to serve beer and wine was East Olive Way. 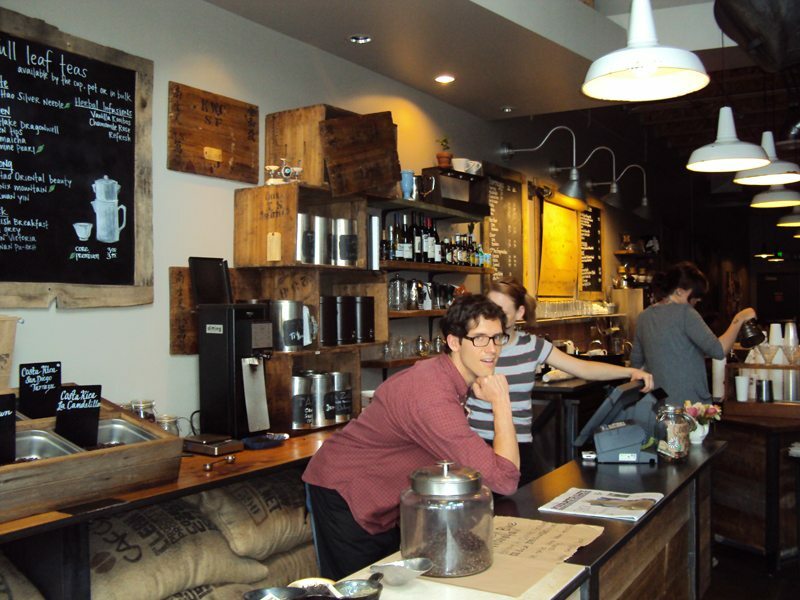 In November 2009, Starbucks opened a second “Stealth Starbucks” called Roy Street Coffee and Tea which still operates today and is a learning lab for the company. 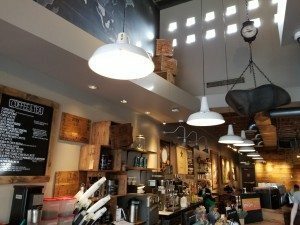 If you’re in Seattle, Roy Street is a must-visit Starbucks location. 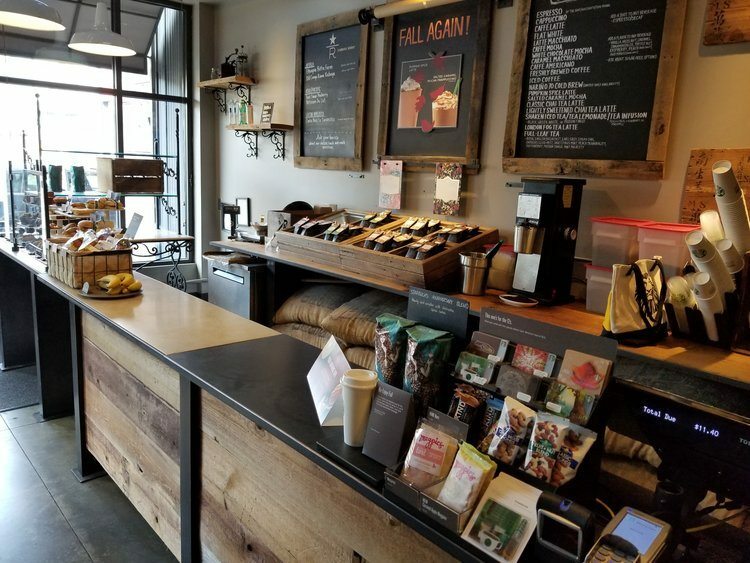 This store was also one of the earliest stores to offer Reserve Starbucks coffee. It re-opened with an offering of ‘small batch coffee’ which was later rebranded as Reserve coffee. 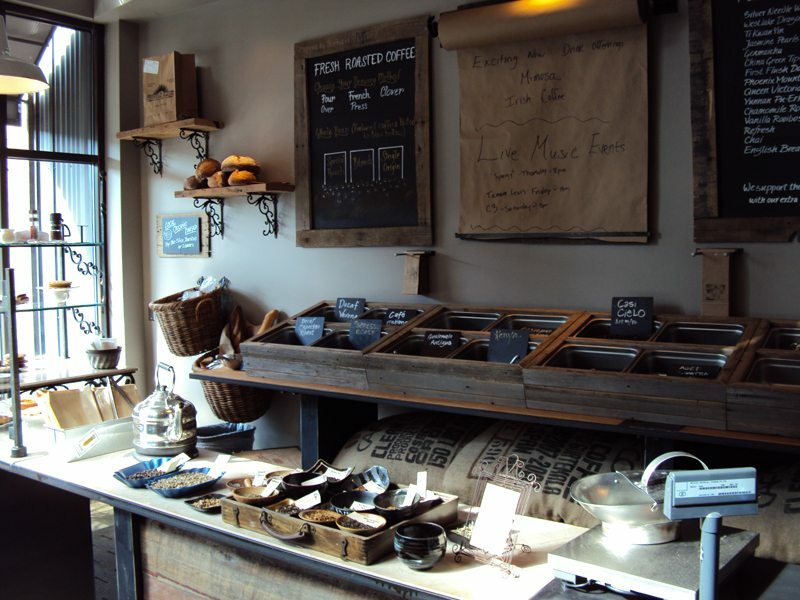 In the beginning, coffee was scooped out of bins at this store! I have a few historic photos of this store to share. These historical photos come off of StarbucksMelody.com – many older articles over several years. 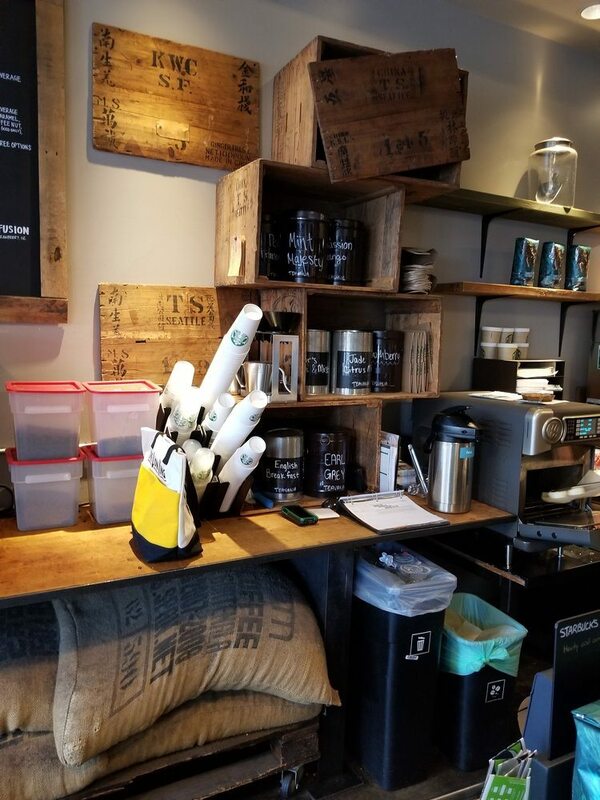 I wrote a book about Starbucks several years ago (which now sounds dated because so much has happened over the past few years) and many of the scenes took place inside 15th Avenue Coffee and Tea. 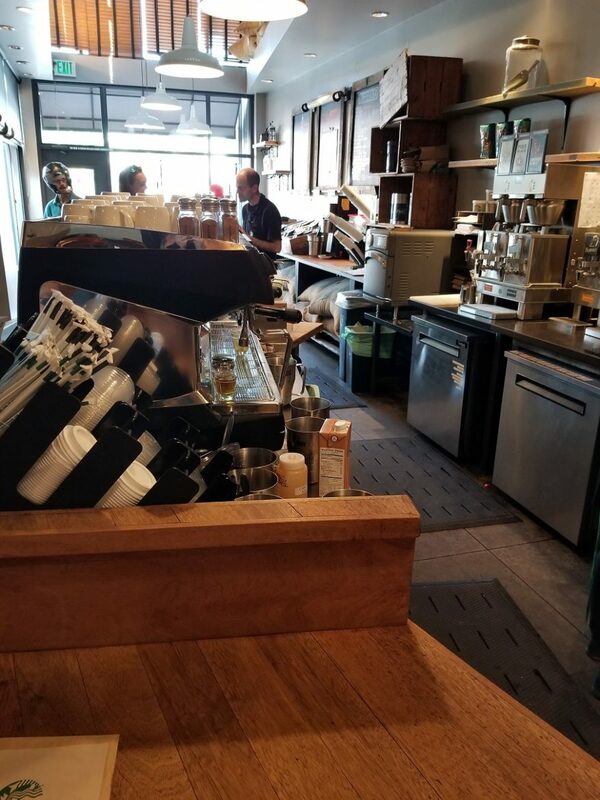 With all of this, I say goodbye to a beloved store that symbolized coffee education and human connection. There is a little more mobile-friendly version of this article here. Why did it close, in the end? Was it not heavily trafficked enough? Kinda sad. But times do change. This was a great store.